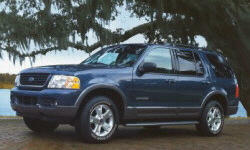 Why the 2004 Ford Explorer? This 2004 is very quiet. Could be the tires. 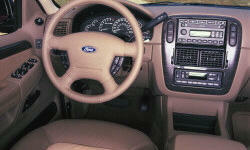 Ford may not be perfect, but they are still solid.